John Doukas Photography is your premier wedding photographer in Orange County, Los Angeles and all of Southern California. With a focus on candid lifestyle and a photo journalistic approach to your wedding day, John Doukas Photography strives to not only meet your expectations but to far exceed them in capturing all of the moments of your special day. Let John Doukas Photography capture the amazing experience that is your wedding day. 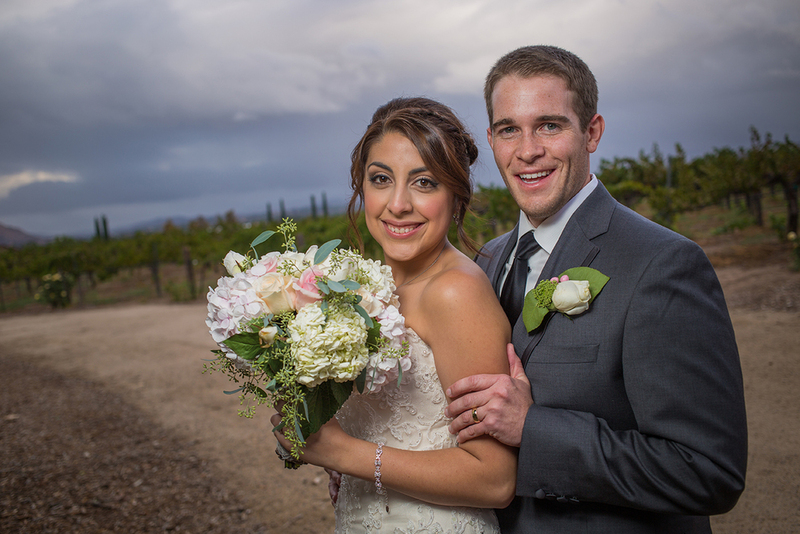 John Doukas Photography is based in Orange County, and available to travel. Wedding locations have ranged from Orange County, Long Beach, Malibu, Iowa, Israel, and Russia. Every wedding is unique and there are many packages available to suit your needs. More options available including multiple photographers, multiple locations, albums, and more. Contact John Doukas Photography today for a free consultation. These are a fun time. As much as you plan for the wedding day, they can be very busy. An engagement session is just you and your fiancé, being yourselves together. What I love about these sessions is getting to interact with you on a personal level.